How do you decide how to decorate the house, man cave, and yard? When should you stand and when should you keep silent? This can be quite a battle and came close during this podcast. 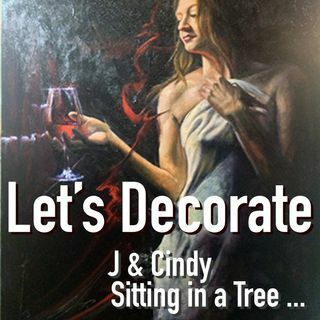 Join us in our decorating a Podcast.